Northern Thailand offers a staggering range of amazing destinations. 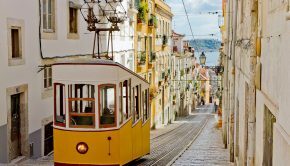 Jungles and breathtaking pristine scenery, many small villages filled with locals, elephants in their natural habitat and hill tribes. The main destinations of the north are Chiang Rai, the Golden Triangle and Chiang Mai, home to more than 300 temples. The northernmost province Chiang Rai, has one of the richest cultures and histories of the entire country, named the Golden Triangle. Neighbored by Burma and Laos, there remains a great ethnic variety in the region, which has given birth to a unique culture formed by different clans who retain their individual village structures. Pervading the region is Chiang Rai’s past as the capital of Thailand’s ancient Lanna Kingdom, dating to the 13th century AD. 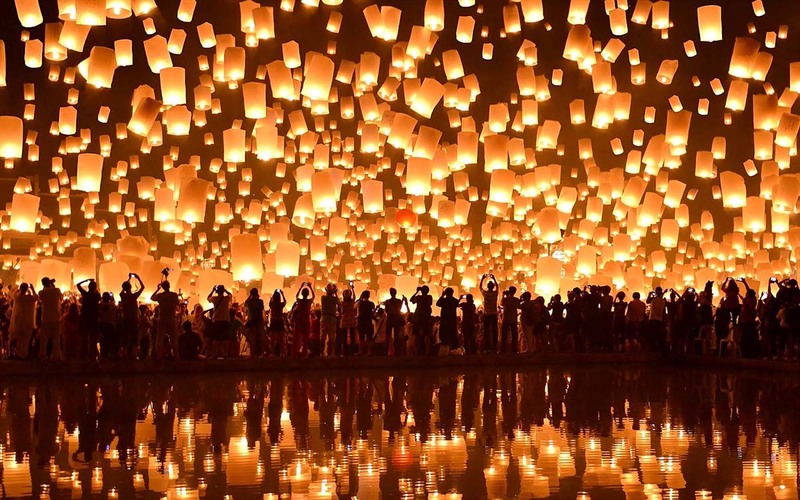 Consequently, Chiang Rai attractions are some of the most awe-inspiring and rewarding in Thailand. Visitors can learn about the region’s dark past as the hub of opium production, immerse themselves in the ‘culture of the elephant’ visit glorious temples and architectural landmarks owing to Chiang Rai’s Lanna routes, and taste some of the most vibrant food in Southeast Asia. 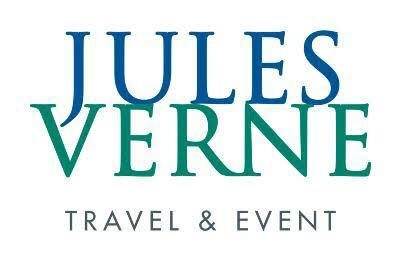 There are two great resorts in the region. One of them is Anantara Golden Triangle Elephant Camp, famed on-site elephant camp, designed as a traditional mahout village, offers guests unique opportunities to get up close with the famed gentle giants. 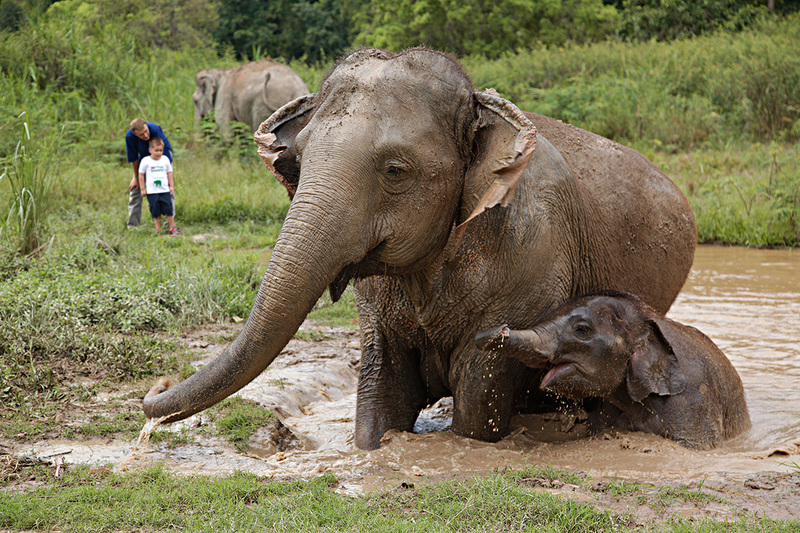 Anyone who visits Thailand quickly learns that Thais hold a special place in their hearts for elephants. Famous symbols of the country, elephants were once important in battle, and the Thai government regularly used them to remove illegal stores of valuable teak logs that poachers kept in remote areas. Trained as calves starting at age four, these laboring elephants learned how to work with their mahout (rider) mounting and dismounting them. But in spite of this admiration, many of the country’s elephants have been taken from the wild and mistreated and neglected. As part of Anantara’s mission to provide healthcare, nourishment, exercise and veterinary care to rescued elephants, they support neighboring foundation, the Golden Triangle Asian Elephant Foundation. The activities are designed under the advice of the world’s best vets and elephant scientists both local and under the Asian Captive Elephant Working Group to be non-harmful and to provide enrichment to the elephants. By doing this we also show their mahouts that good living can be made without overworking or otherwise harming the elephants. The other resort is Four Seasons Tented Camp Golden Triangle. The Camp offers luxury tented accommodations featuring stunning views and handcrafted furnishings, as well as an array of memorable experiences. 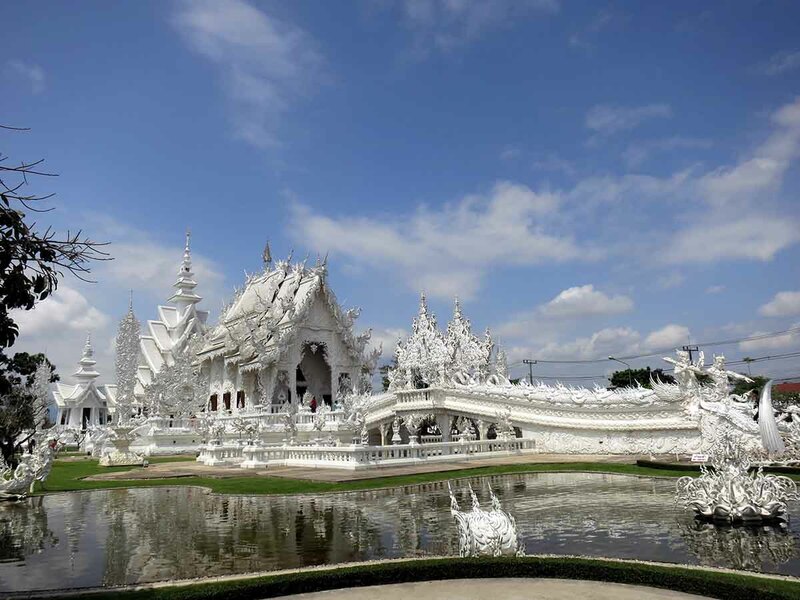 Wat Rong Khun: Known as the ‘White Temple’, this remarkable structure is the life-time’s work of living artist Chaloemchai Khositphiphat, who continues to add to his Opus even today. The ornate white structure contains the glorious ordination hall, Phra Ubosot, which glitters with silver shards of mirror. 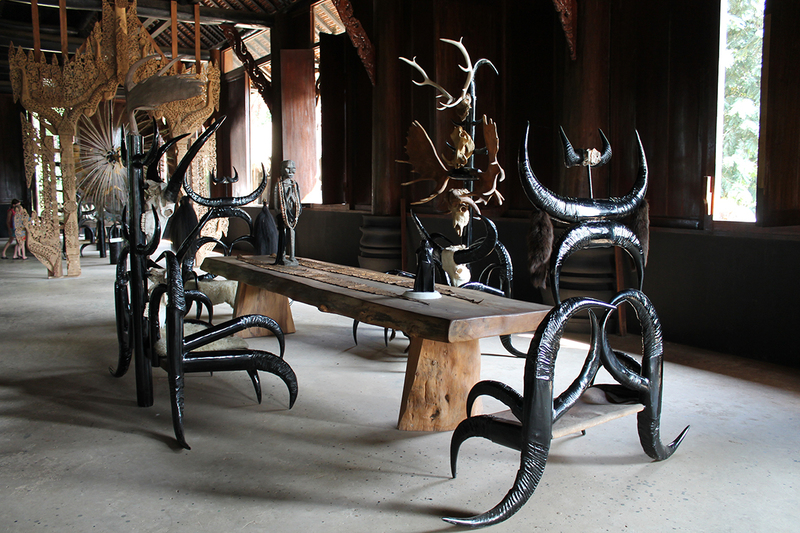 Baan Dam (Black House) : Baan Dam is the unique creation of national artist, Thawan Duchanee. 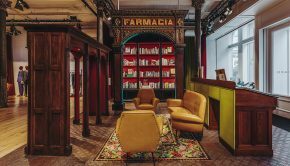 Part art studio, part museum, part home, Baan Dam is an eclectic mix of 40 traditional northern Thai buildings interspersed with some outlandish modern designs. Chiang Mai is the glowing capital of the north, the former seat of the old Lanna Kingdom meaning “the land of a million rice fields”. 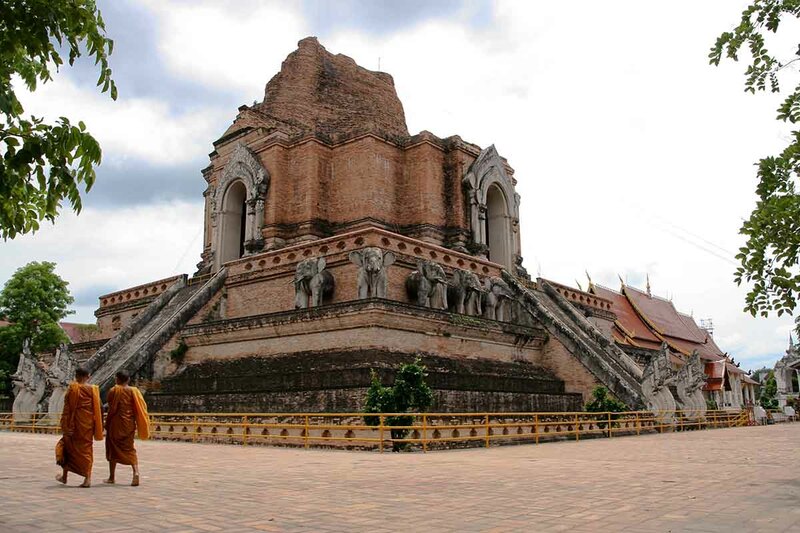 There are over 300 temples in the Chiang Mai area dating back to 1296 when the city was founded. That’s the Old City, central Chiang Mai, but around the crumbling monasteries and their ancient brick chedi (stupas), there’s a bustling modern town with a cracking night market, great street food and fish pedicurists. While its vibrant blend of cultures gives the area a distinctive charm, the landscape is still covered with vivid green rice fields. 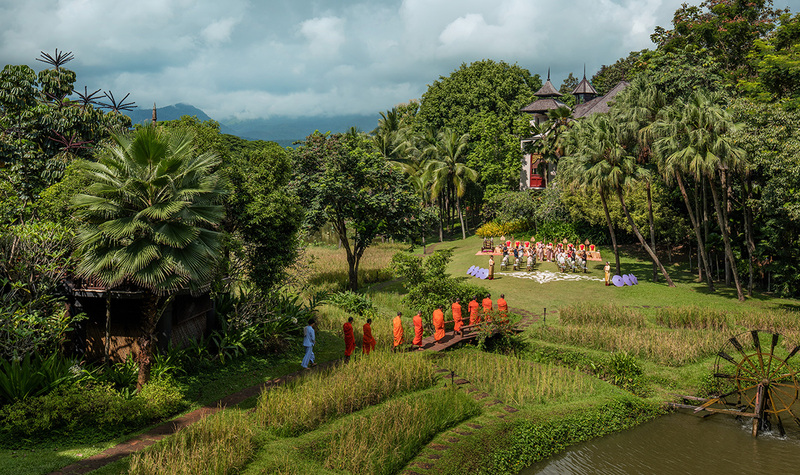 Chiang Mai, also known as “the Rose of the North,” offers an enchanting cultural experience. Like Chiang Rai, in Chiang Mai also there are two great resorts. One of Them is Dhara Dhevi, which is nestled across 60 acres of beautifully landscaped tropical grounds. 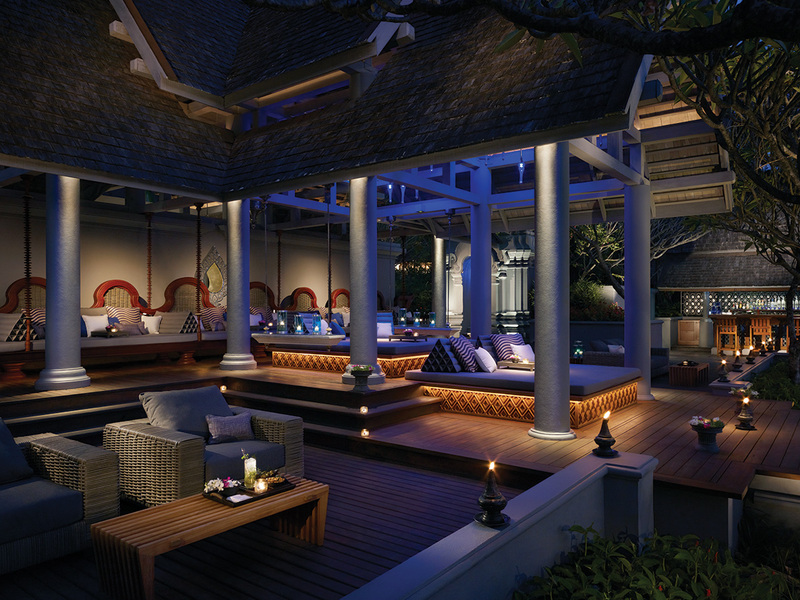 The luxury resort’s design draws heavily from the architectural and cultural influences of the historic Lanna Kingdom. 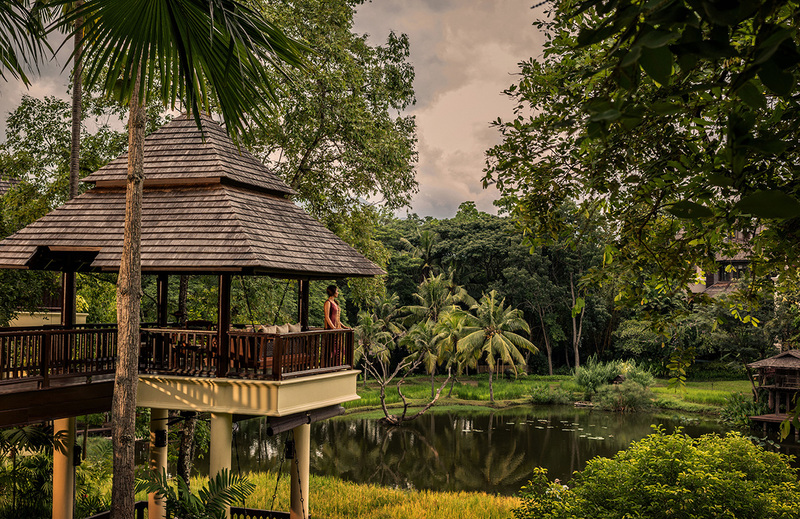 The other on is Four Seasons Chiang Mai, immersed in the lush tropics and terraced rice fields of the mystical Mae Rim Valley. Named after a variety of jasmine, the resorts Ratree Bar has a casual Thai-style ambience which I liked most in the resort. Doi Suthep Temple : Overlooking the city atop its mountain throne, Doi Suthep temple is one of Northern Thailand’s most sacred shrines. 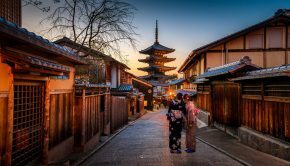 Believed to have been founded in 1383 when the first pagoda was built. The temple has expanded over time making the site more extravagant with many more holy shrines added. You have not really seen Chiang Mai until you have climbed the 309 steps to the summit and enjoyed the breathtaking view of the sprawling city. Indigenous Hill Tribes: Chiang Mai is home to six major tribes: the Karen (Kariang Yang), the Hmong (Meo), the Yao (Mien), the Akha (Ekaw), the Lisu (Lisaw), and the Lahu (Mussur). Through the beautiful mountain scenery off-the-beaten-path, experience the local lives of hill tribe villagers, visit local markets, and try traditional food. 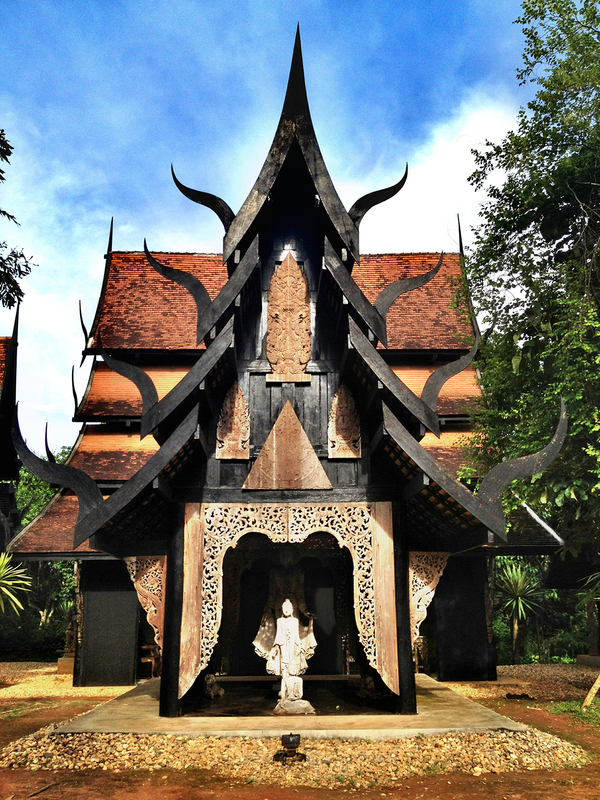 Karen Long Neck villages in Thailand is one of the most exotic experiences on the planet. The mystery and beauty that sound the tradition of using brass rings for exaggerated jewelry. 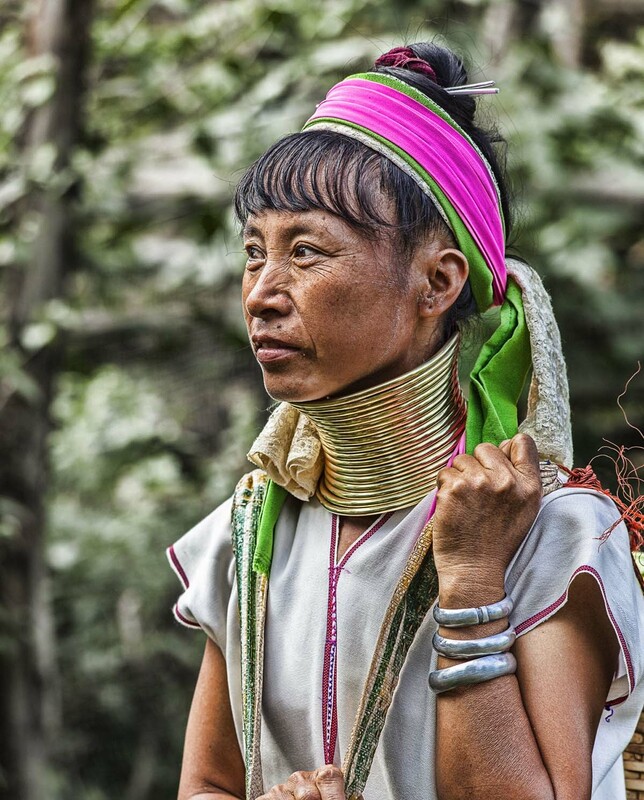 The biggest reason why the Karen women put themselves though the neck lengthening routine is simply tradition. 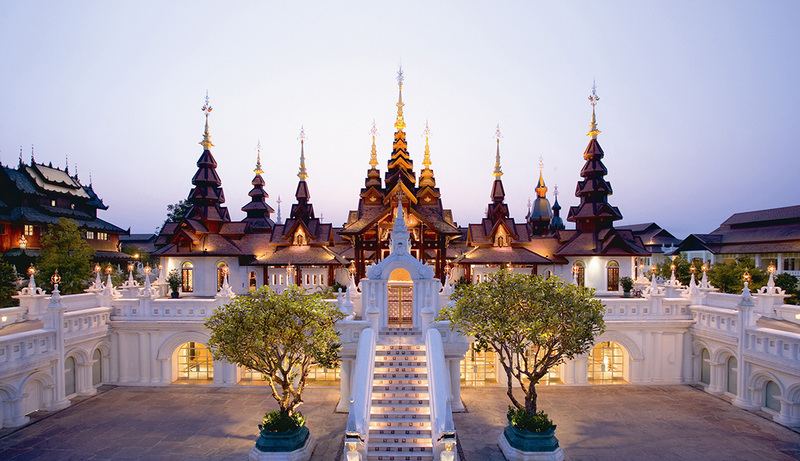 Chedi Luang Temple: Built around 600 years ago, Chedi Luang temple is home to Chiang Mai’s largest Buddhist pagoda. Ruined Lanna-style chedi (built in 1441) is much taller and the sprawling compound around the stupa is powerfully atmospheric. 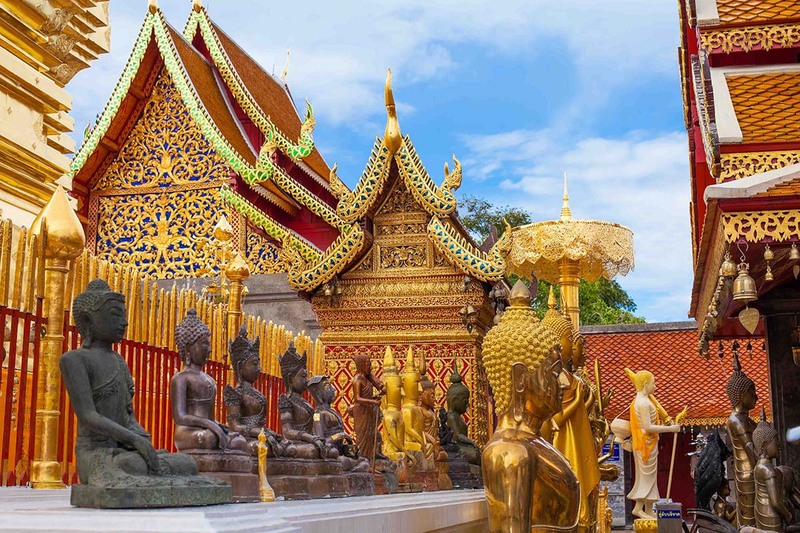 The famed Phra Kaew (Emerald Buddha), now held in Bangkok’s Wat Phra Kaew, resided in the eastern niche until 1475; today, you can view a jade replica.